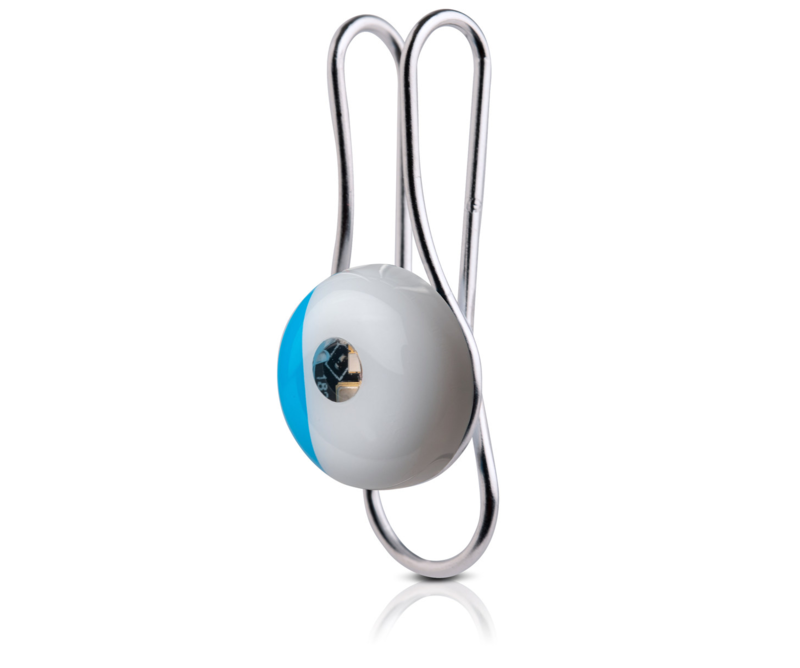 La Roche-Posay has introduced a new wearable device today called the My Skin Track UV. As the name suggests, the device tracks ultraviolet light (UVA and UVB) exposure, but there’s more to it than that. The company says its new device also tracks pollution levels, pollen, and humidity. That’s a combination that should provide users with a much broader set of data about their environment as they move throughout the day. The device is tiny and water resistant too at just 12mm wide, 6mm high, 17.4 grams, and with an IP67 water resistance rating (the same as the iPhone X, iPhone 8, and 8 Plus). Another nice touch is that the My Skin Track UV is solar powered so it doesn’t need to be recharged. Clip it to your clothing or something you carry with you every day and La Roche-Posay says the device will remain powered, collecting data. The light emitting diode (LED) is used as a detector to capture UV light. This energy will be read by transferring data from the sensor to your phone using Near-Field Communication (NFC) technology. Based on your UV exposure and environmental factors, the app uses an intelligent algorithm backed by over 25 scientific studies to warn you when your environmental exposure is at a level recognized to contribute to your specific skin concern. One downside of the device’s use of NFC is that it requires users to manually scan it periodically using the companion app to transfer the collected data to the iPhone. The app, which integrates with Apple’s Health app, also offers skin health recommendations. The My Skin Track UV is available exclusively at select Apple Stores and apple.com for $59.95. We will have a complete hands-on review of the My Skin Track UV device on MacStories soon.